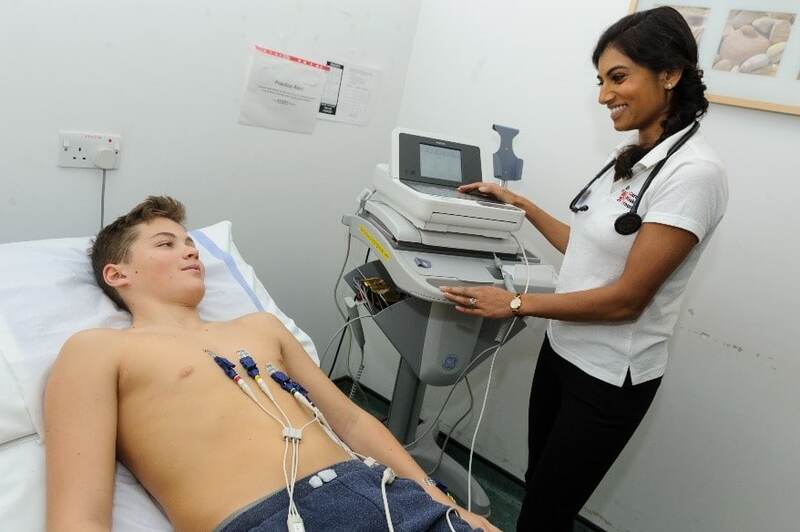 CRY offers subsidised ECG and Echocardiogram screening to all young people between the ages of 14 & 35. There is a simple way to diagnose most cardiac abnormalities. This is by having an ECG (electrocardiogram) test. Results should be read by a cardiologist. For extra clarity an Echocardiogram can also be done.If there has been a young (under 35) sudden death in the family, the family is entitled to be screened on the NHS. All of CRY’s public events are free to attend. At a CRY screening we use a medical history questionnaire and ECG, echocardiograms are carried out on the day also if our Dr requests further investigation is required. There is a simple way to diagnose most cardiac abnormalities. This is by having an ECG (electrocardiogram) test. Results should be read by a cardiologist. 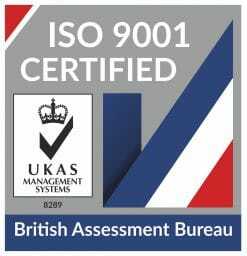 For extra clarity an Echocardiogram (ultrasound scan – right) can also be done.If there has been a young (under 35) sudden death in the family, the family is entitled to be screened on the NHS If you are an elite athlete (represent your country in sport) we also recommend that you should consider screening. It must be emphasised that if a diagnosis of a cardiac condition is confirmed it can have serious implications with regard to life insurance and mortgage applications. An Electrocardiogram (ECG), which looks at the electrical conduction pathways around the heart. Small stickers known as electrodes are placed on the patients chest and the wires connect to an ECG machine whilst you lie still. A printout of the heart’s electrical activity is obtained for evaluation by the cardiologist. This test is painless, non-invasive and takes only a few minutes to perform. An Echocardiogram (Echo) is an ultrasound test (such as offered to pregnant women) which looks at the structure of the heart. From the information provided on screen, measurements are taken which give a guide to heart muscle thickness and the size of the chambers of the heart. This test is non-invasive and painless; and it takes approximately 20 minutes to perform. The tests are performed with the patient lying down on a couch or bed. For both tests patients will need to be undressed to the waist.